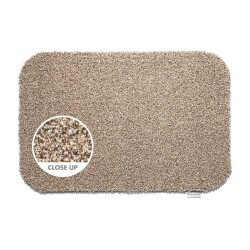 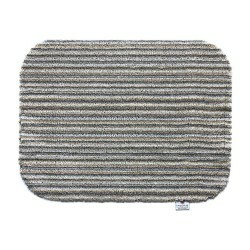 A durable and heavy duty doormat from HugRug with incredible dirt and mud trapping capabilities. 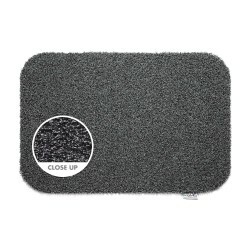 Can trap up to 95% of dust. 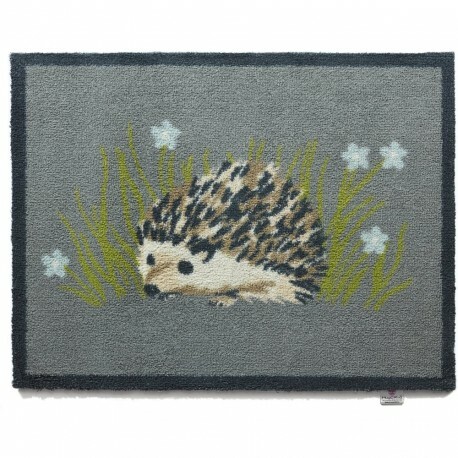 This gorgeous Hedgehog Hug Rug is the perfect addition to any entrance hall, porch, garden room or conservatory it just loves to be walked on. 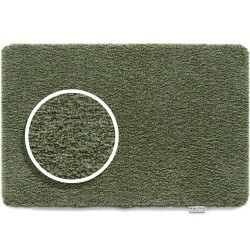 So people with green fingers – here is the “GREEN” product you've been waiting for! 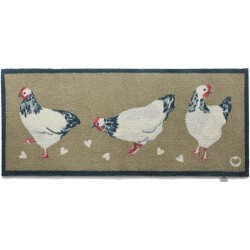 Designed to prevent you taking the garden mud into your house.